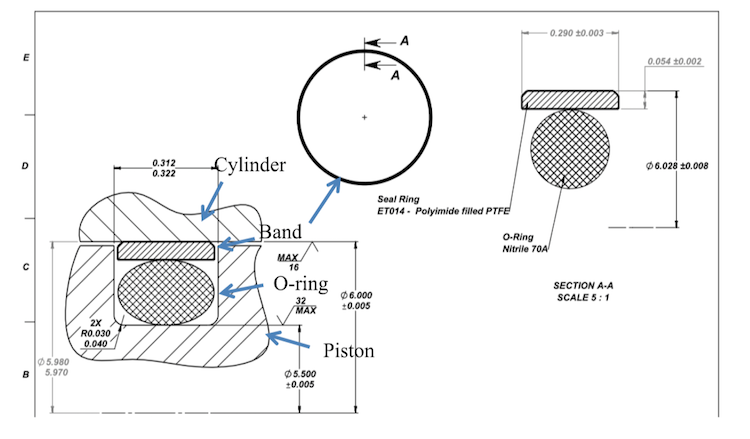 Air Pump Seal Improvement: Case Study - Eclipse Engineering, Inc.
Eclipse O-Ring energized seal rings can take sealing performance to another level for reciprocating applications that previously used rubber-only products like O-rings, X-rings, or U-cups. Total product life can be dramatically increased, as illustrated in this air pump example. By specifying the correct material, O-ring and geometry, Eclipse offered a sealing solution that immediately provided an increase to the customer’s product life. A manufacturing client was producing reciprocating air pumps with 4” and 6” diameter cylinders running at 200 psi and temperatures up to 200°F. Their customers used them for increasing the pressure and/or volume of air for various industrial applications. 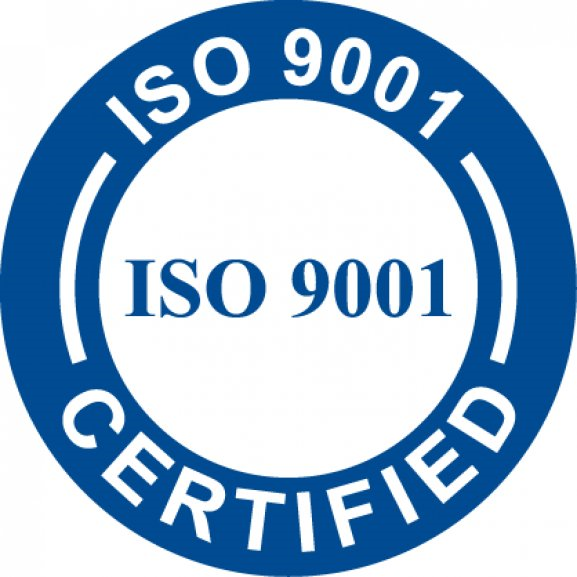 The incumbent seal was an off-the-shelf Carboxylated O-ring, seals which had an average life of 1,000 hours. 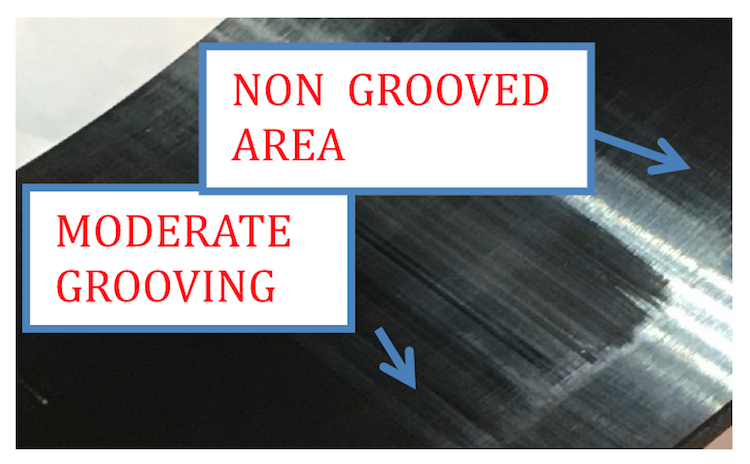 Lubrication wasn’t always possible in this application, and there was a high coefficient of friction for the O-ring sliding on the composite (non-metallic) bore. This caused unwanted heat generation which degraded the O-ring, lowering the pump efficiency, and reducing the life of the sealing system. Eclipse knew that a seal material was required that was soft enough to avoid damaging the composite (non-metallic) bore, but hard enough to survive millions of pump cycles. A simple but effective energized seal ring was designed to fit in between the O-ring and the composite bore. By incorporating this ring, the total seal design was optimized. The O-ring allowed tight static sealing in the groove, while the PTFE seal band maintained sealing on the dynamic surface. The most challenging issue was in specifying a design that could be incorporated into existing hardware, so that replacement in field units was possible. To maintain correct O-Ring occupancy and incorporate a seal ring, Eclipse engineers calculated the correct reduction in rubber cross-section. This involved specifying a smaller, metric cross section. In consideration of the seal ring, it was known from previous application experience that a material with the best combination of wear resistance and sealing efficiency was required. Unfilled PTFE would provide an adequate seal, but would not offer the ultimate life that the customer was targeting. 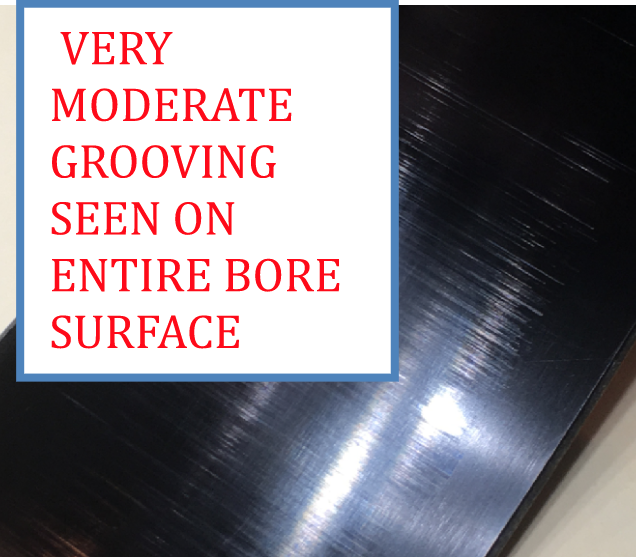 Conversely, an aggressive filler such as glass or carbon would certainly degrade the composite bore. The solution was to specify Eclipse ET014, polyimide filled PTFE. Polyimide is a very high modulus polymer, and when finely dispersed in the PTFE matrix, the resulting material offers significantly increased wear resistance without the aggressive side effects. Extended testing of the Eclipse solution uncovered a design limitation of the customer’s hardware. The seal runs on the resin layer of the composite bore, which eventually wears through after several million cycles. Eclipse worked closely with the customer to develop a better resin application procedure, increasing the pump life beyond the targeted life. 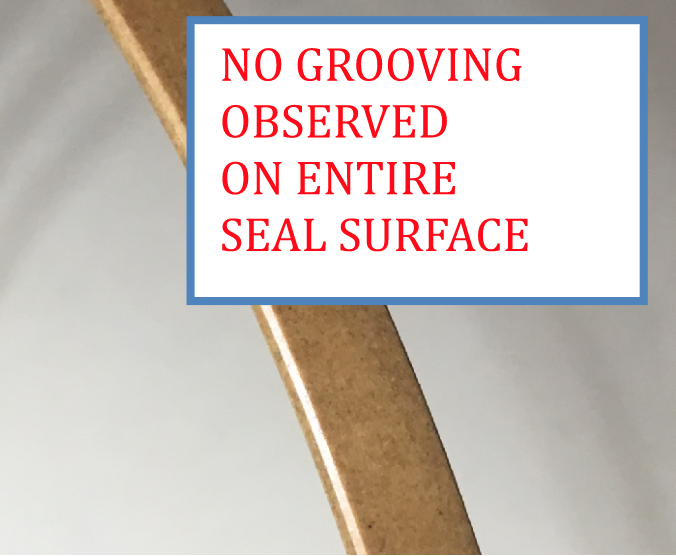 With some oil spray lubrication, more consistent and longer wear was achieved, so that the seal measured ‘as-new’ with no grooving — even after 4 million cycles.